How does the Resort Pass work? What is included in the Resort Pass? How much is the Resort Pass? How can I book the Resort Pass? How do I book my visit to all of the the attractions on the Resort Pass? Do I have to visit all the attractions in the same day, with a resort pass? How long do I have to use my Resort Pass? Is the Blackpool Resort Pass price the same for adults and children? Can I purchase a gift voucher for the Resort Pass? No. You have 7 days to visit all of the attractions listed on the Resort Pass once. 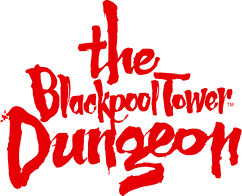 For more information, please visit the Blackpool Resort Pass here.